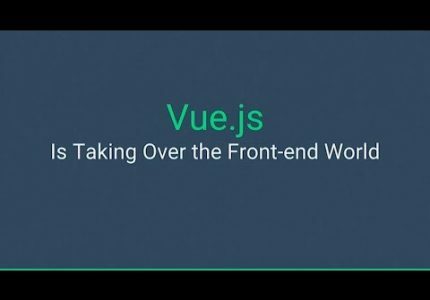 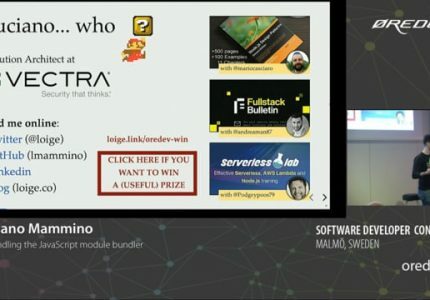 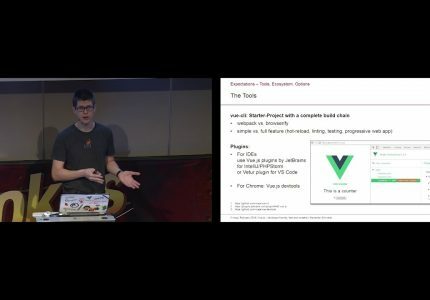 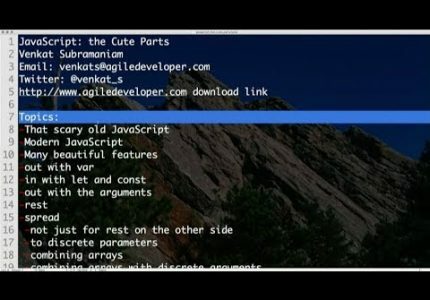 Continue reading"Why Vue.js is Taking Over the Frontend World"
Continue reading"Vue.js: Developer Friendly, Fast & Versatile"
This talk covers how to create rich UI components with Angular following the best practices and avoiding the pitfalls. 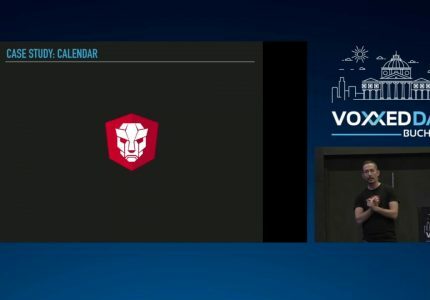 For each practice, a real-life example from PrimeNG will be used as a case-study such as change detection techniques, templating, integrating 3rd party libraries, styling, querying and effective dom handling. 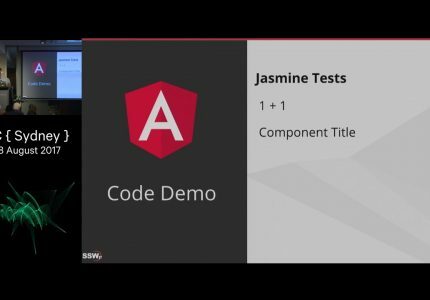 Continue reading"How to Mess up your Angular UI Components"
Continue reading"Testing Angular: Techniques & Practices"